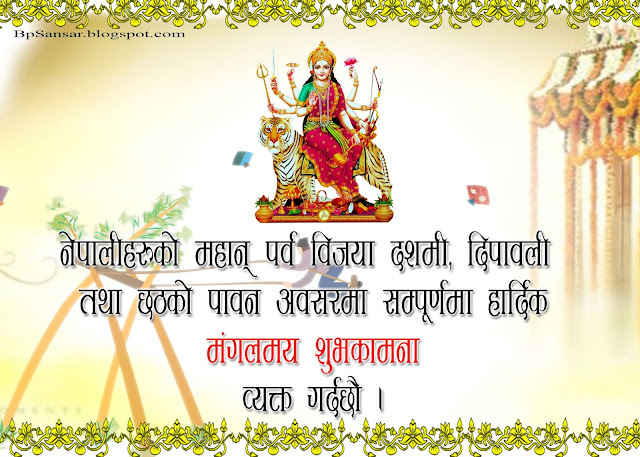 Are you searching for New Nepali greeting card or post card? 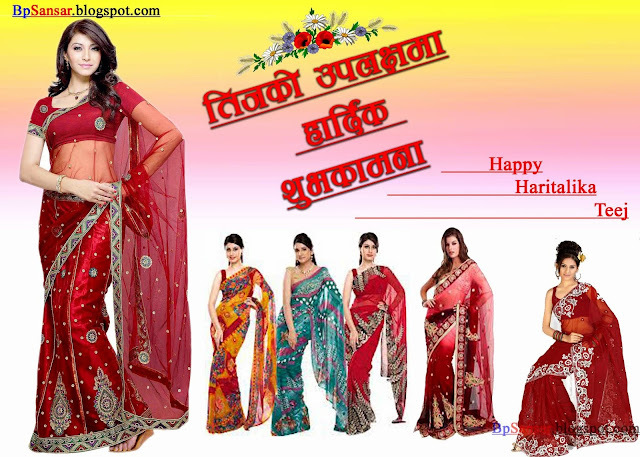 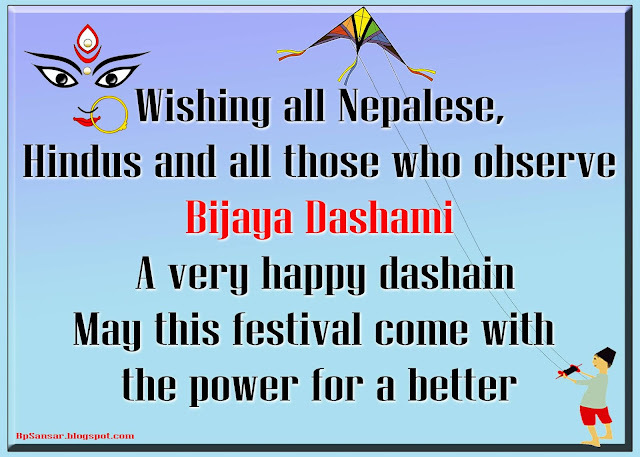 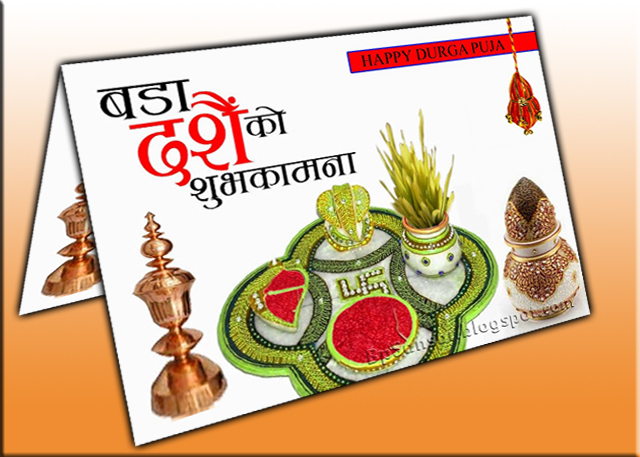 Don't worry here is a large collection of Nepali greeting card. 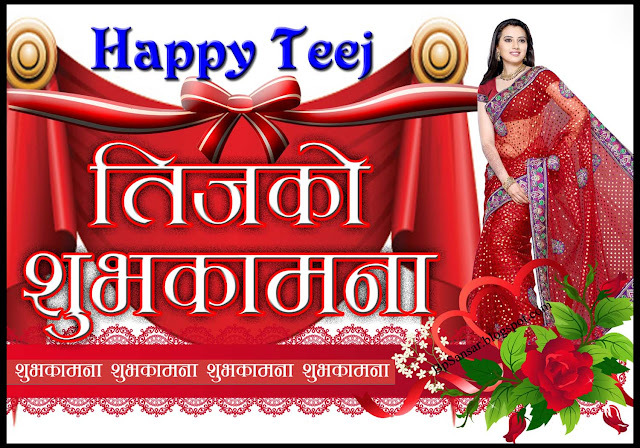 ok friends here is a latest tij greeting card.